The UK education secretary Damian Hinds has challenged the technology industry to spearhead a classroom revolution. He wants more classrooms to take advantage of the gadgets and software available which enable pupils to go on "virtual trips" or "control robots". Over the past five years, we have been conducting an international research projectevaluating a series of educational apps developed by the British charity onebillion. These interactive apps are designed specifically to support early years numeracy and literacy skills. They are available in different languages and enable children to learn independently and at their own pace. There is even an "in-app" teacher who guides them through the curriculum-based content. But it's not just about numbers. 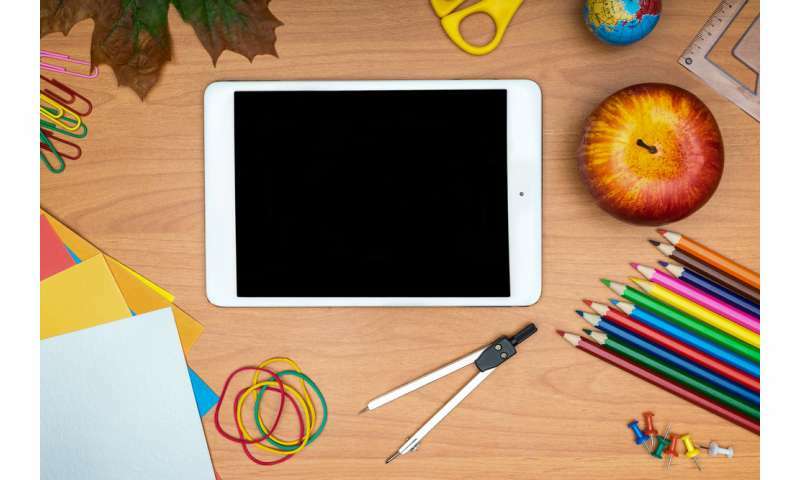 Educational apps can also be used by teachers and children to create their own imaginative content, and connect classrooms worldwide. Stories of a Lifetime is a global literacy project run by Marc Faulder (in the UK) and Jason Milner (in Australia), which creates a library of local stories and myths, told by children in their own words and animations. Part of Apple's "Distinguished Educators" programme, it enables teachers across the world to share their children's stories in way which promotes digital literacy, communication skills and a sense of identity.